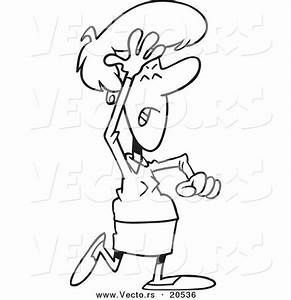 Run out of Enzymes …. 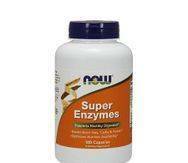 and need enzymes in a hurry ??? Sometimes we need a back-up plan for enzymes because we do not have enough enzymes to carry us through until our order of enzymes comes in. Sometimes someone may want to start their dog on some sort of enzymes until their porcine pancreatin enzymes comes in. 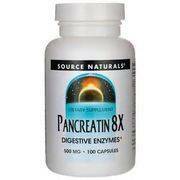 If you cannot get an over the counter product made with 4x porcine pancreatin enzymes, the next best thing you can do is buy plant enzymes and be prepared to use much more than what is suggested on the bottle. Although not ideal, it should help to some degree until you receive the appropriate enzymes.